We have decided to offer a full agistment or otherwise known as livery service for your alpacas. This has come about because we are amazed at the number of people who wish to start building up their herd before they are ready to take on the task themselves. This is mainly for three reasons. Firstly and by far and away the most common is that their land is not ready yet. Secondly some people prefer to learn about their alpaca care under our guidance here at Popham before taking on the task themselves. 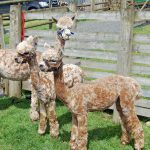 Thirdly some wish to simply own alpacas without the work and worries that can go with looking after your own animals. 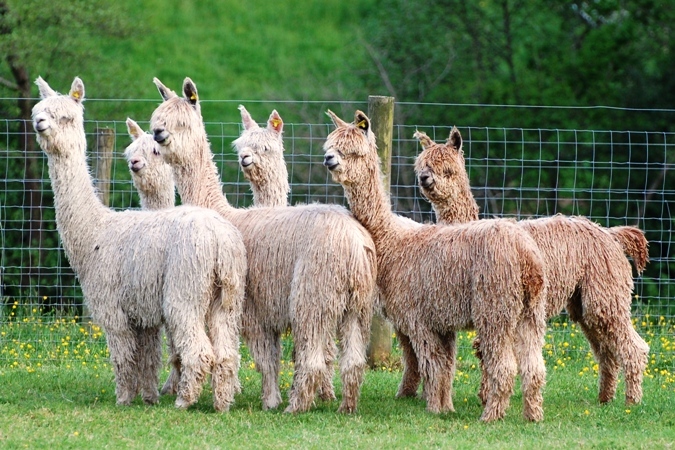 Our agistment programme involves the complete care of your alpacas. Routine vaccinating, worming, feed and supplements. Apart from the agistment costs you would be required to pay for and veterinary bills, shearing and transport and insurance. If you agist breeding females you would have access to our males at a discounted rate but for bio-security reasons we cannot accept any outside matings for your females. If this is of interest to you please feel free to contact us for more details.